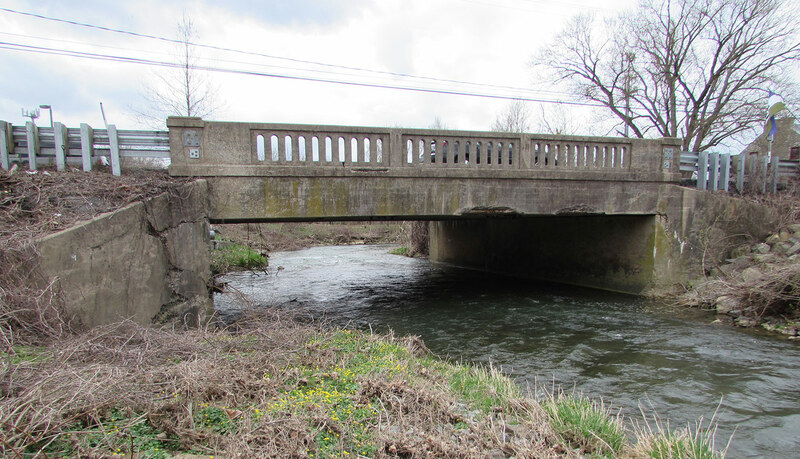 Construction on the bridge carrying Route 462 (Columbia Avenue) over Little Conestoga Creek in East Hempfield, Lancaster and Manor townships, Lancaster County, has been rescheduled to begin during the week of July 23. The bridge had been scheduled to begin this week, as part of the Pennsylvania Department of Transportation’s (PennDOT) Rapid Bridge Replacement Project. During full replacement of the bridge, Route 462 (Columbia Avenue) between Stone Mill Road and Jackson Drive will be reduced from three to two travel lanes. Motorists are advised to allow extra time when traveling through the work areas because slowdowns will occur. Construction is anticipated to be complete by the end of 2018. This bridge is referred to as JV-259 and is one out of the 558 bridges being replaced under the Rapid Bridge Replacement Project. JV references the joint-venture partnership between Walsh/Granite, which is leading construction for the entire project.